GEORGIAN EXPERIENCE, overview of the oldest Georgian Building in Dublin, Henrietta Street museum (tour available Wed-Sun only), Merrion Hotel. 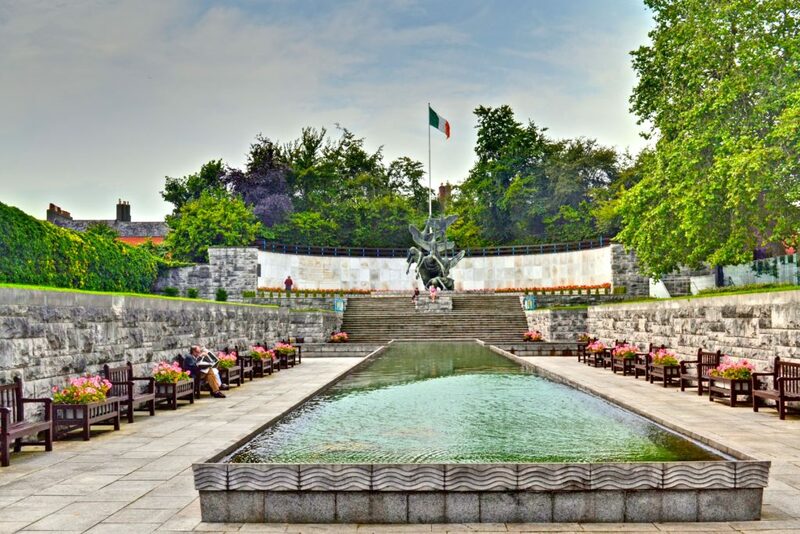 GARDEN OF REMEMBRANCE, visit a memorial garden to those who gave their lives for Irish freedom. 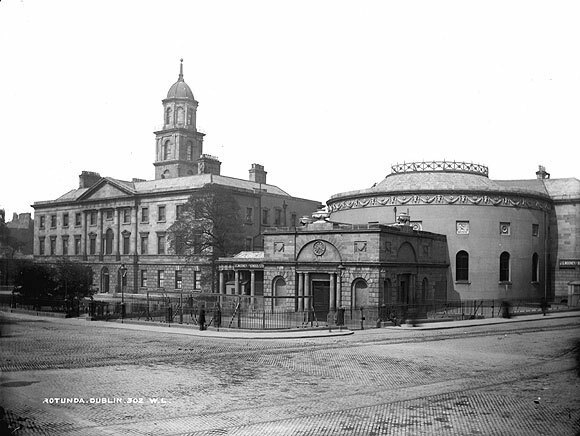 ROTUNDA HOSPITAL, the oldest maternity hospital in the world founded by Bartholomew Mosse in 1757. 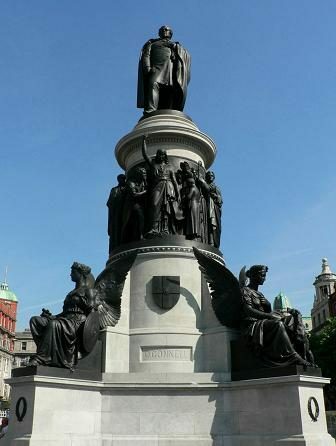 O’CONNELL STREET famously named after the Great Emancipator Daniel O’Connell. 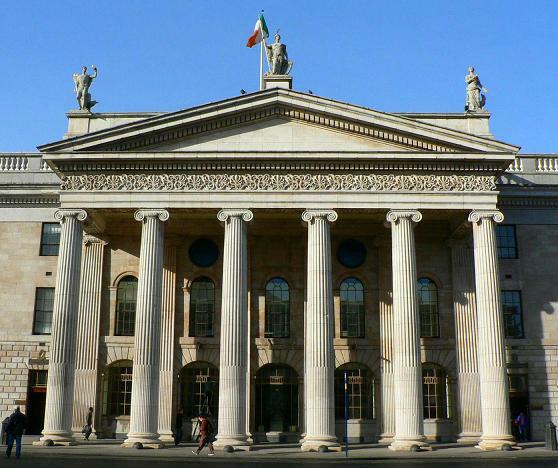 It is Dublin’s main Thoroughfare and Home to the famous GPO building. GPO, the most famous building in Irish History, where Padraig Pearse read out the Irish Proclamation on Easter Monday 24th April 1916. PHOENIX PARK, one of the largest parks in the world and home to Aras An Uachtarain, the President of Ireland. 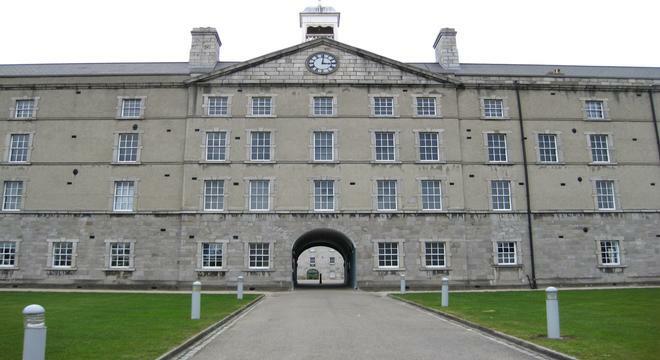 COLLINS BARRACKS, was the oldest working military barracks in the world until its closure in 1996. KILMAINHAM JAIL , former prison famous for housing the leaders of the 1916 Rising. If there is a place of significance that you wish to go, please let us know in your inquiry and we can customize your tour. Experience Georgian Dublin by viewing Dublins Oldest Georgian Building, the Mansion House. The official residence of the Lord Mayor of Dublin, built in 1710 by Joshua Dawson after whom the street is named where it is situated, Dawson Street. 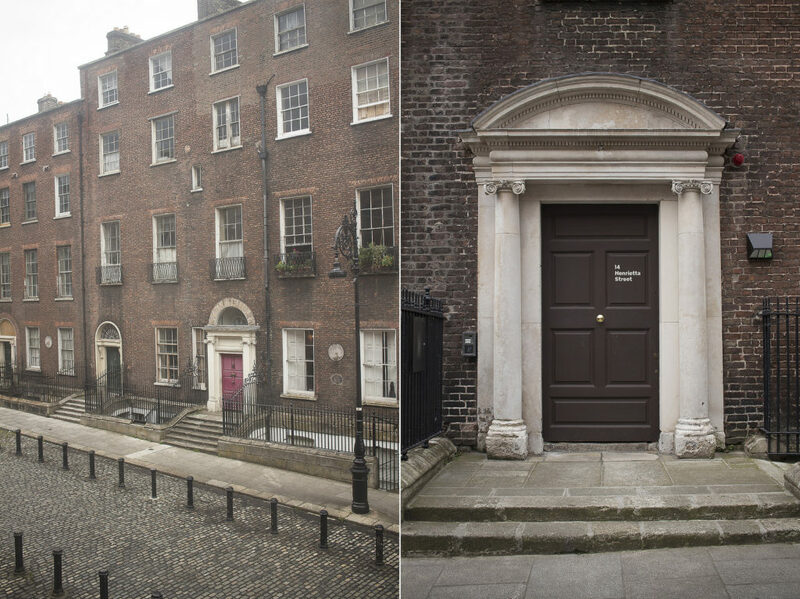 Visit the Henrietta Street museum to experience how life changed from Georgian Dublin to Tenement Dublin. 14 Henrietta Street tells the story of the buidings shifting fortunes, from family home and powerbase to courthouse;from barracks to its final incarnation as a tenement hall. (Please note the Henrietta Museum tours are available Wed-Sun only). View the reputed birthplace of Sir Aurthur Wesley at the Merrion Hotel. Sir Arthur Wesley also known as the Duke of Wellington is famous for beating Napolean Bonaporte in the Battle of Waterloo as leader of the English army. 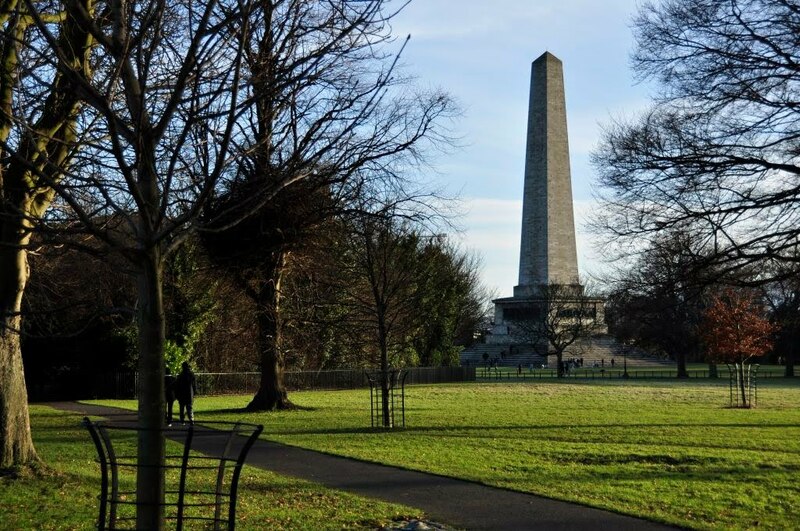 There is also an obelisk in the Phoenix Park commemorating him. The Garden of Remembrance is dedicated to the fallen soldiers who gave their lives for Irish freedom over the course of the last 216 years. There is a statue in the Garden of Remembrance representing the story of the Children of Lir, a story which symbolizes freedom from suffering. Why not take a moment to throw a coin into the water feature and make an ‘Irish Wish’. 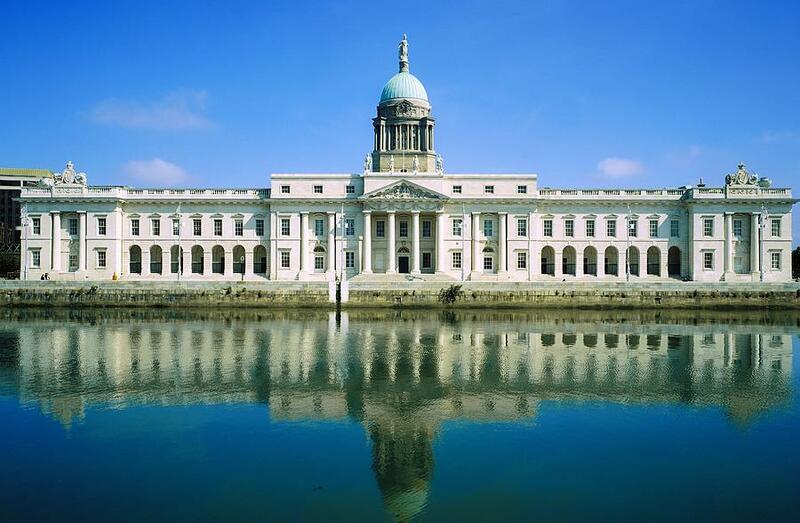 See the GPO which stands for General Post Office and was the headquarters for the Postal Service for Ireland. It is without doubt the most important building of the 20th century in Irish History. When a small group of middle class intellectuals stood outside the building and Padraig Pearse, read a proclamation to the citizens of Dublin, what followed next changed the shape and political future of Ireland. Still a working post office, the building was re-constructed after its almost total destruction following the events of Easter 1916, when we look closely at the columns outside, we shall look for the bullet holes over 100 years old. As we drive through Dublin City centre and see both sides of the River Liffey which dissects the city you shall get an overview of various places of historic significance; The Guinness Brewery, Collins Barracks, the Croppy Arce, Ushers Island, Ormond Quay, Isoldes Tower, Wine Tavern Street, Mary Street famous for Mary’s Abbey along with Phoenix Park, Kilmainham Jail and many many more.